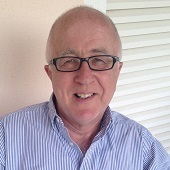 Denis MacShane was the Member of Parliament for the UK’s Rotherham constituency, in South Yorkshire, from 1994 to 2012. In 2001, he was named a minister at the Foreign Office by Prime Minister Tony Blair. He began his career as a BBC reporter. Before becoming an MP, he worked for the international trade union movement promoting trade union rights and wrote books on the steel industry and on global political issues. He set up and was first chairman of the Steel Group of MPs in the House of Commons and worked closely with the steel industry and trade unions in South Yorkshire. 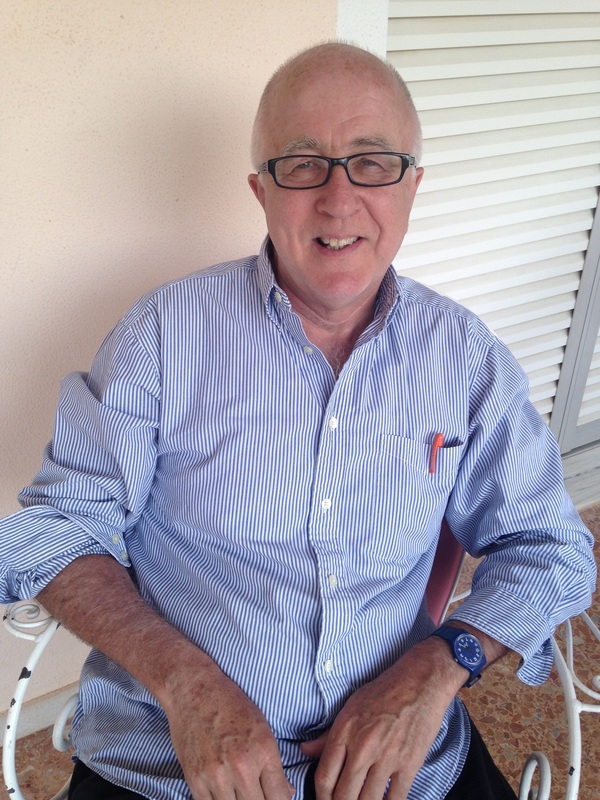 Mr. MacShane was born in Glasgow, Scotland. He holds a Master’s degree from Oxford University and a Ph.D. from the University of London.